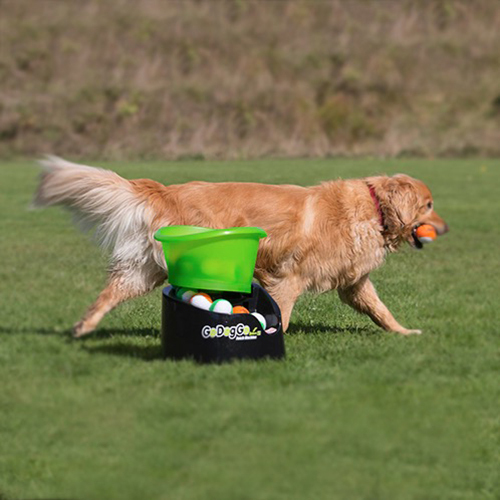 Because good quality, works with a variety of ball sizes, bucket for more balls, the ball does not shoot straight out into your Dog! 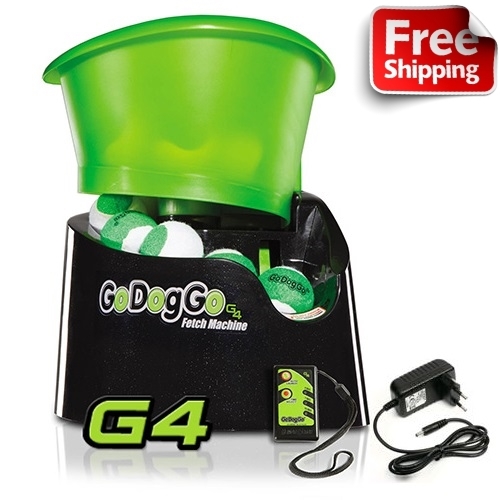 GoDogGo® G4 Fetch Machine is produced to superior standards with only the highest quality materials, components & features to insure the best & safest game of fetch. 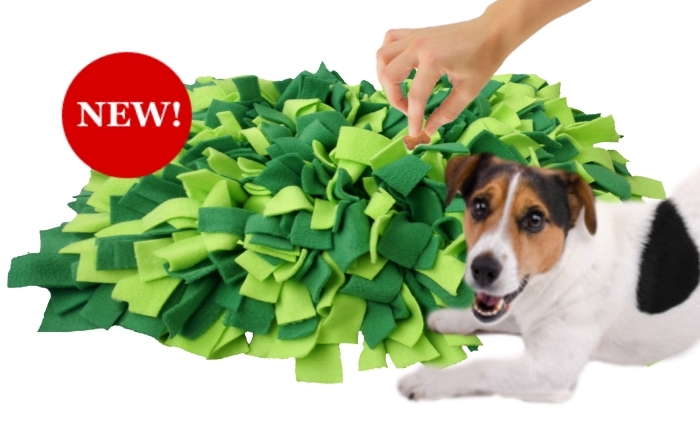 GoDogGo Automatic Ball Launcher may soon be YOUR dog's next best friend! 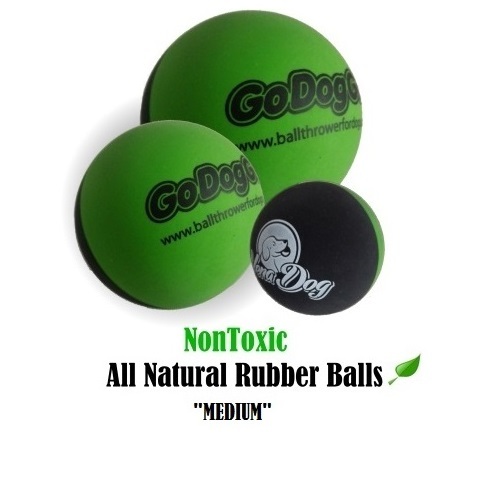 GoDogGo interactive ball toy is designed with an Automatic Sensor & Safety Switch with Auto Stop Feature so GoDogGo will NOT run, rotate or launch unless a ball is in the ready position. 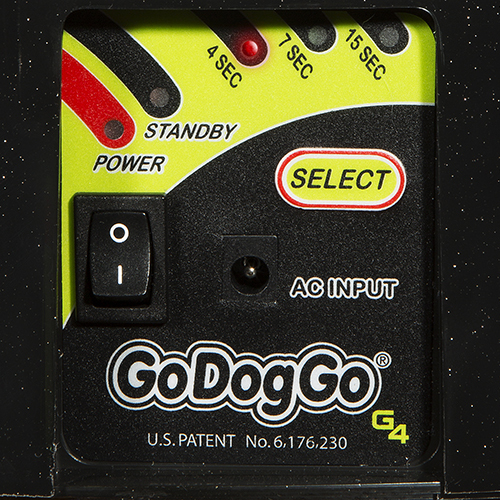 Every GoDogGo Remote Fetch Machine toy operates on both AC Adapter and Battery Power. 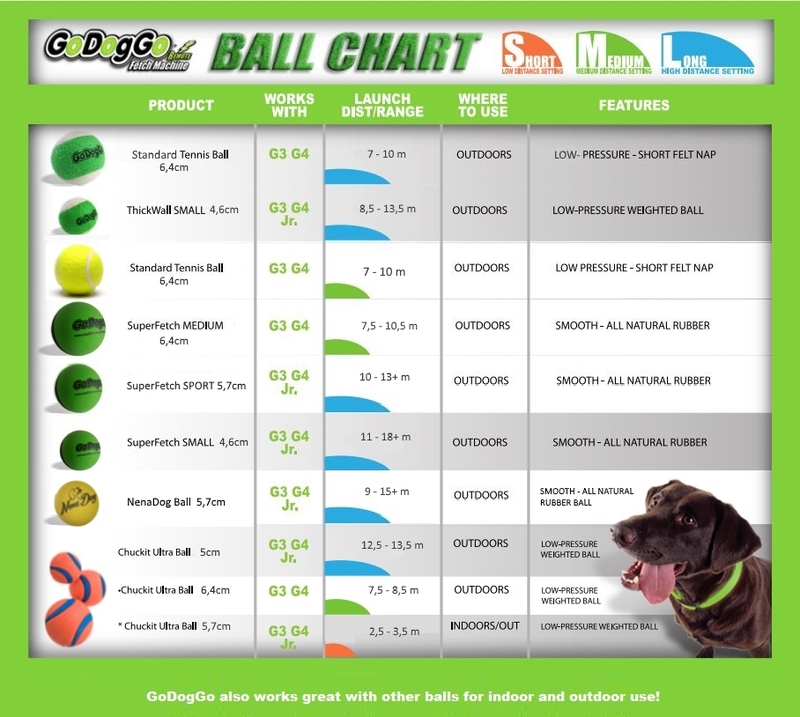 GoDogGo has 3 distance settings of low, medium and high for use Indoors and Outdoors in large and small fetch reas. 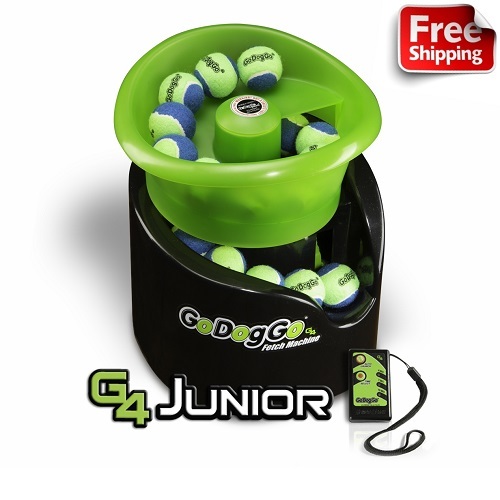 GoDogGo G4 launches 5 -15+ m, depending on ball type, size, material and condition (see table below), at 4, 7 or 15 seconds intervals when bucket is fully loaded; when a single ball is used, there is a safety delay of either 4, 7 or 15 seconds before the ball is back in play. 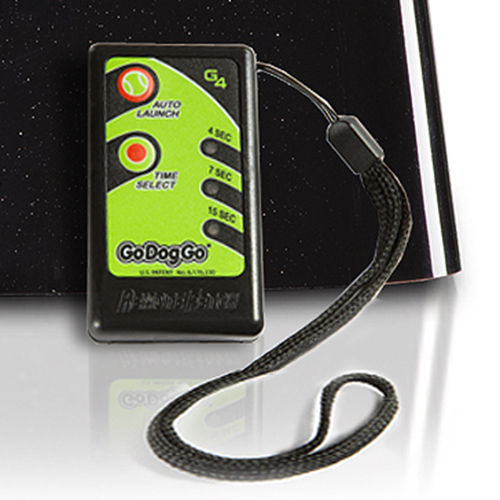 With the remote control, you can also set the interval yourself or use anytime the "Auto Launch" Button (Note for dog trainers: after pressing the button "Auto Launch" the ball is thrown after 4 seconds!) 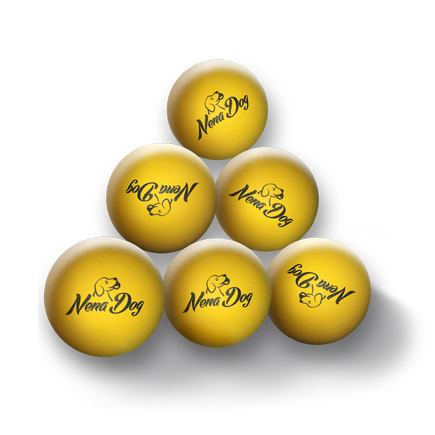 GoDogGo works with many different ball styles, brands and sizes. 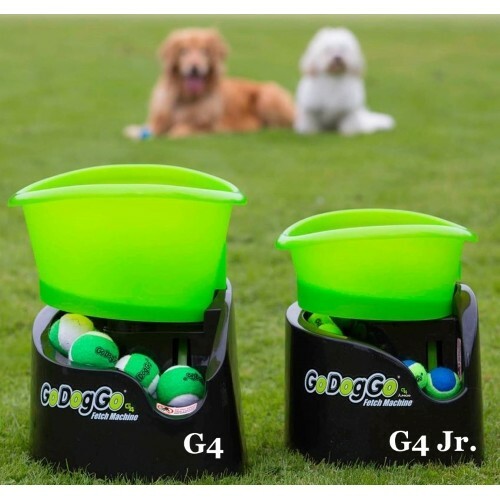 GoDogGo Automatic Dog Ball Launcher & Thrower is an on demand interactive ball machine for fetch-crazy dogs! 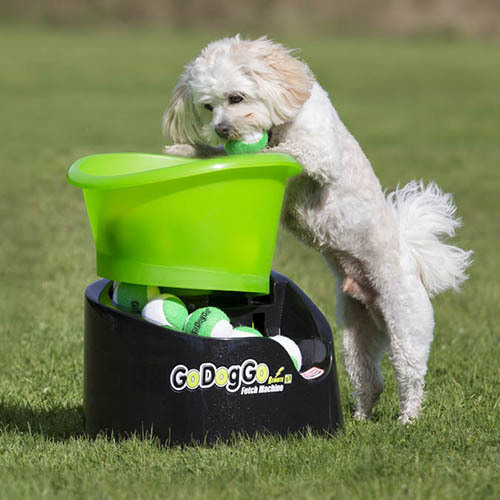 GoDogGo Fetch Machine works with a VARIETY of ball styles & sizes 4 - 6,4 cm for Small, Medium & Large dogs. 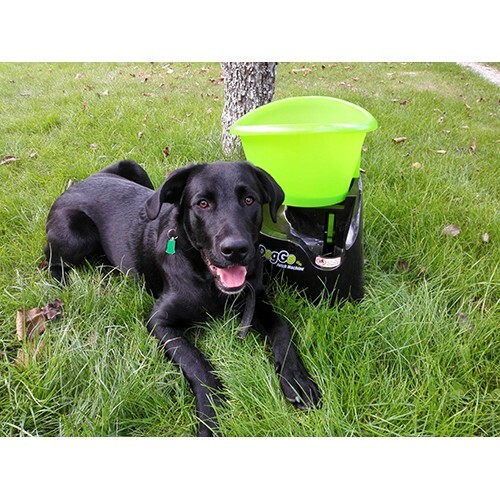 New sloped bucket is designed for dogs for easy independent, interactive fetch & wider lip for easy, comfortable transport. 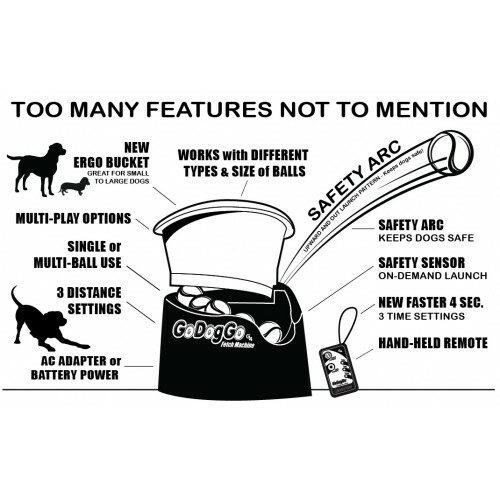 Arc pattern launches ball upwards & out away from unit to insure safest game of automatic dog fetch. 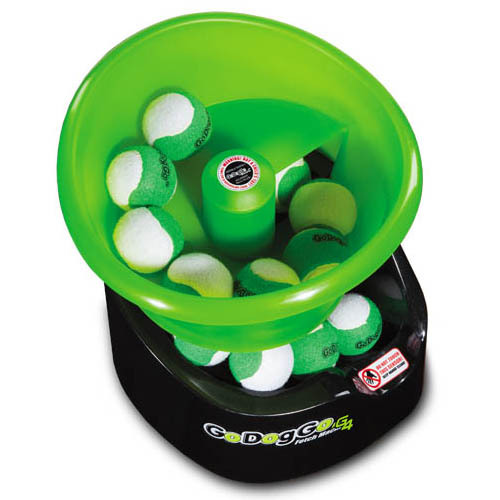 Ball does not shoot straight out. GoDogGo is the highest quality Fetch Machine & most superior functioning automatic ball launcher for dogs on the market. 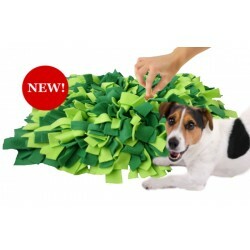 GoDogGo® Remote Fetch Machine is the answer to unwanted slobbery balls and relentless ball-crazy dogs. 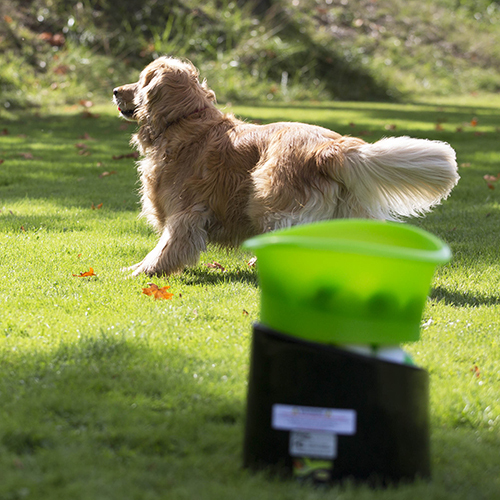 Our revolutionary, patented and interactive game of fetch allows you to custom set GoDogGo automatic ball thrower to your dog's ability and exercise rate. 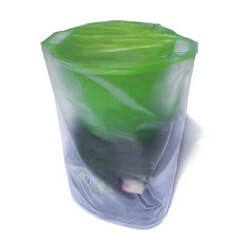 Longer AC Adapter type “C” for EU, Cord 3m. 2 Power Sources; each unit can be run on both AC Adapter or Battery Power/D Batteries. Fully Operational with Small, Medium & Standard Size Balls in various Ball Styles, Materials & Brands. G4 Power Optimizer - Longer Battery Life 25+ hour fetch time when used on battery power. 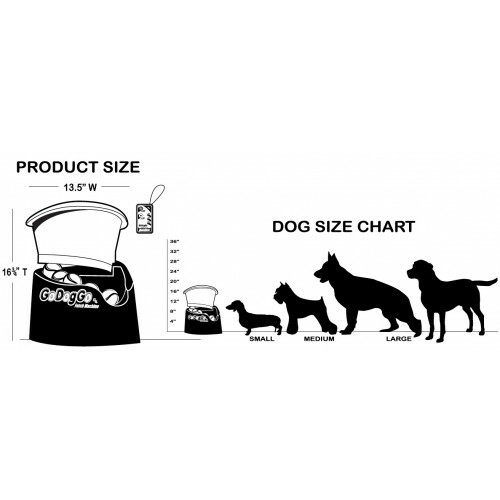 Each unit operates on AC and Battery Power (D Batteries). Remote Control operates 23m from GoDogGo.